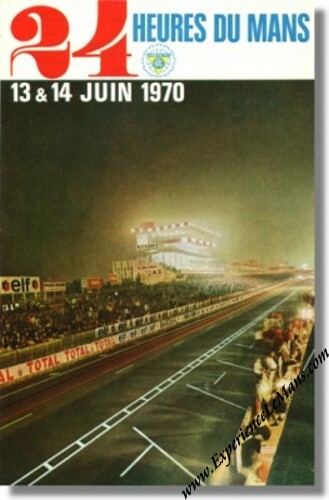 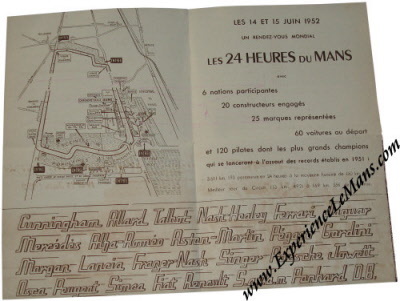 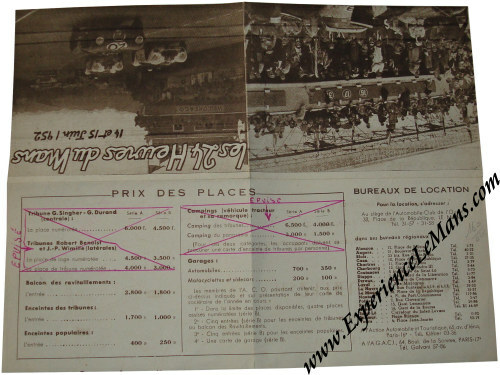 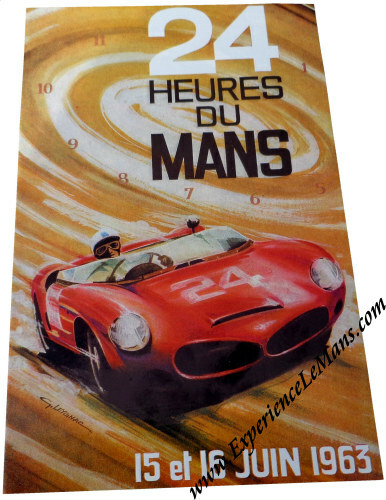 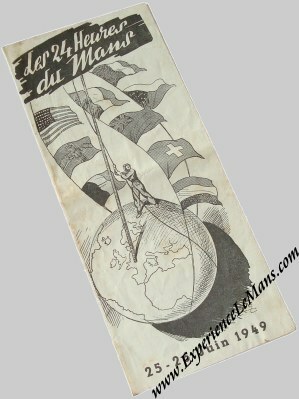 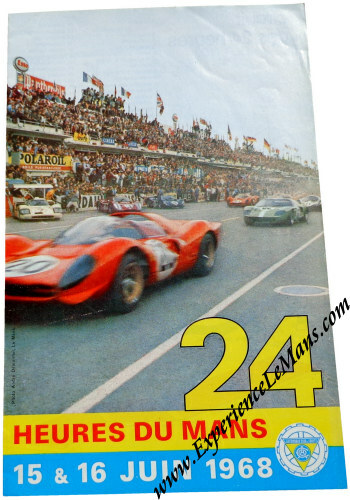 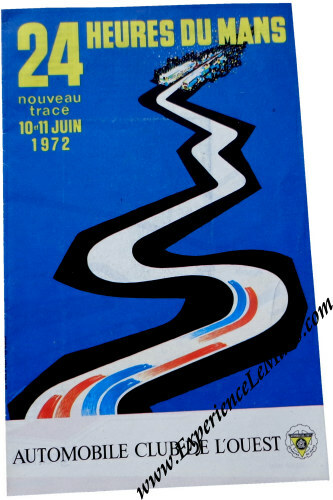 On this page you will find vintage 24 Hours of Le Mans flyers. 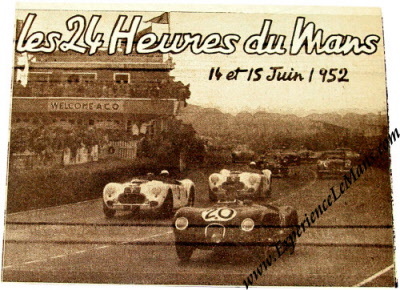 These flyers were handed out to spectators to show them around the track. 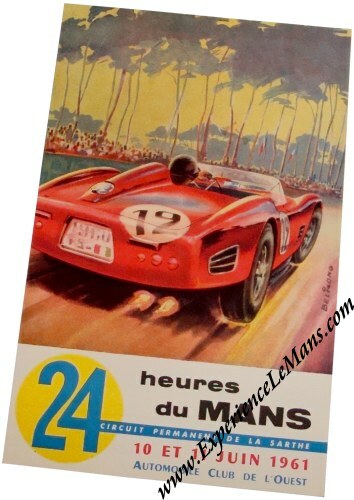 They usually fold open and have a number of panes. 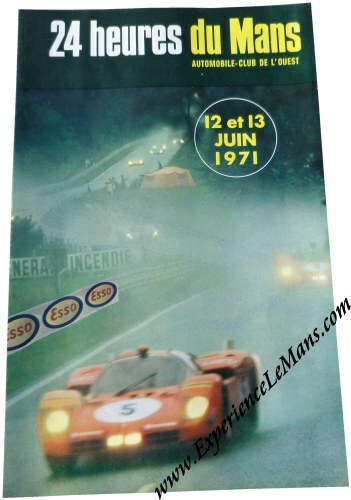 They are scarce as most of them were tossed away after the race or disappeared into the mists of time.